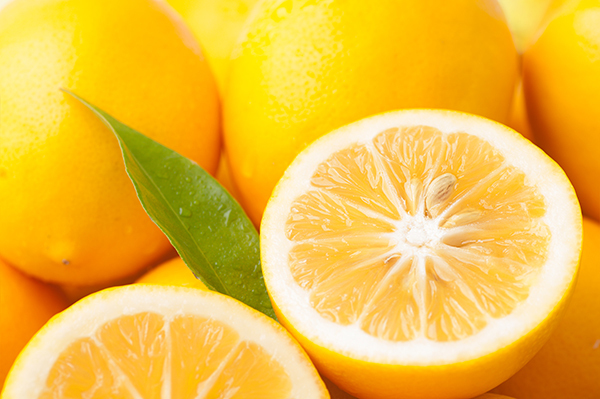 The Meyer lemon has a milder, less acidic flavor due to being a cross between a mandarin or orange and a lemon. It grows well in pots and substitutes well for a real lemon if you live in a colder climate. The dwarf size tree is cold hardy produces fruit all year round with a medium size and sweet flavor. The rind is thin and not good for zest.